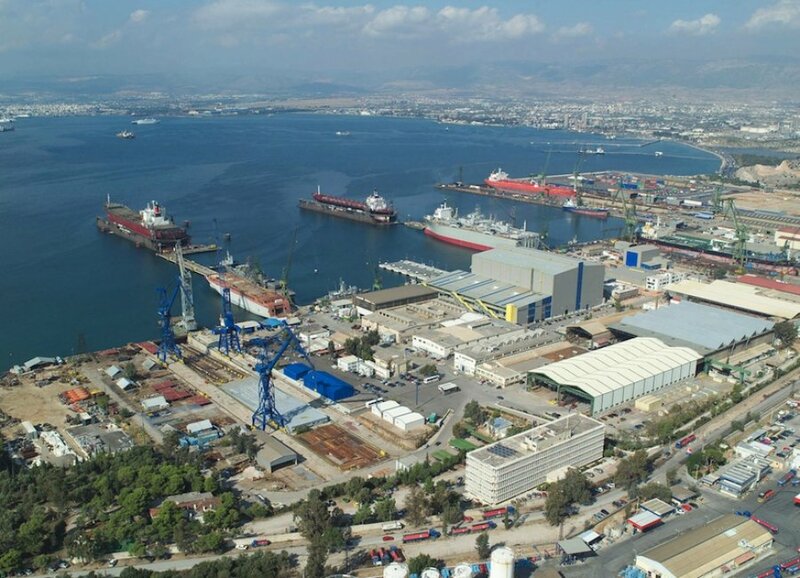 Chinese state involvement in Greece’s maritime sector could intensify after an Athens court ruled the liquidation of Hellenic Shipyards in Skaramagas could go ahead. Cosco, which has had control of Piraeus port since 2016 and recently docked the world’s largest containership at the Greek facility, is reportedly interested in the shipyard which has been largely inactive for the last four years. However, Privinvest, the main shareholder at the Skaramagas site, is in a position to object which could impede the government’s plans to auction off the shipyard to the highest bidder. Greece’s government is proceeding with a process of privatization demanded by the country’s range of international creditors. In October last year, the government petitioned for the facility to be declared bankrupt, sparking an angry response from Privinvest and labor unions.